Height: males 21-23 in., females 20-22 in. Weight: males 78-84 lbs., females 66-75 lbs. What is the origin of the Ca de Bou? 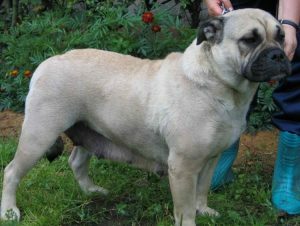 The Ca de Bou is descended from Mastiffs and Alanos. In 1232 the King of Aragon expelled the Moors from the Belearic Islands, the largest of which is Majorca. These large breed dogs found their way to the island through Spanish traders and settlers. Mastiffs, Alanos, Ca de Bestiars bred together. When the English ruled over the Belearics in the 17th century, they introduced bull-baiting. In the native language of Catalan, Ca de Bou means bull dog. The name has nothing to do with the appearance of the dog, just that it was used to bait bulls. The Ca de Bou is also known as the Perro de Presa (dog of prey) de Mallorquin. 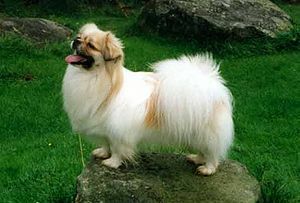 The breed suffered a downturn in the early 1900s, but made a comeback in the 1980s. It’s popularity is growing, particularly in Puerto Rico. What does the Ca de Bou look like? The Ca de Bou is solid looking dog. Height for males is 21-23 inches; females, 20-22 inches. Weight for males is 77-84 lbs., females 66-75 lbs. The head is squarish and larger in males than females. Ears are small, rose-shaped and set high. Tail is set low and tapers to the tip. The skin is thick. Hair is short and rough to the touch. 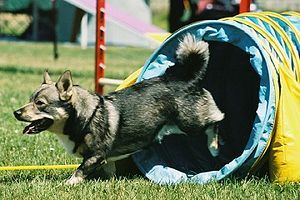 Colors are deep shades of brindle and fawn and black. Some dogs have white patches on chest and front paws. 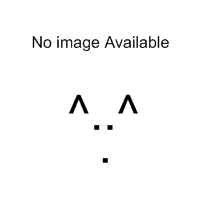 Muzzle can have a white patch or black mask. Minimum brushing is necessary. What is the temperament of the Ca de Bou? The Ca de Bou is a powerful dog and can have a personality to match. This dog needs a human who is experienced handling strong-minded dogs. The Ca de Bou needs training and socialization from puppyhood onwards. Harsh treatment will not work and could prove dangerous to the handler. Choose only positive methods with the help of an experienced trainer. The Ca de Bou is very protective and loyal to the family, but children should be supervised when playing with the dog. The Ca de Bou is distrustful of strangers. Due to its prey instinct, it is generally not good with other pets. They can be comfortable living in an apartment as long as they have enough vigorous exercise. Leashed walks are a good way to socialize the dog. What is the Ca de Bou used for? Once used for bull-baiting, the “sport” has been outlawed for many years both in England and Spain. The Ca de Bou was also used to hold a bull for the butcher’s kill. Hunting and herding were also its jobs. Today it is used as an outstanding guard dog and [[Companion Dogs|companion.